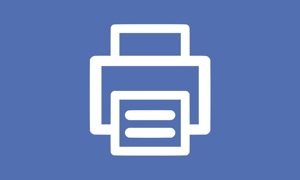 DirectSalesTV for Apple TV by Sport Ngin, Inc. The Direct Sales Television Network (DSTV) is the 1st TV network dedicated to the profession of Direct Sales. YES! It’s about time. 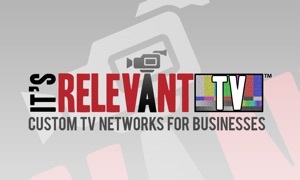 Finally a TV Network for the fastest growing sector in the entrepreneurial marketplace. A network that will provide fun, uplifting and educational content to entrepreneurs and aspiring entrepreneurs all over the world.